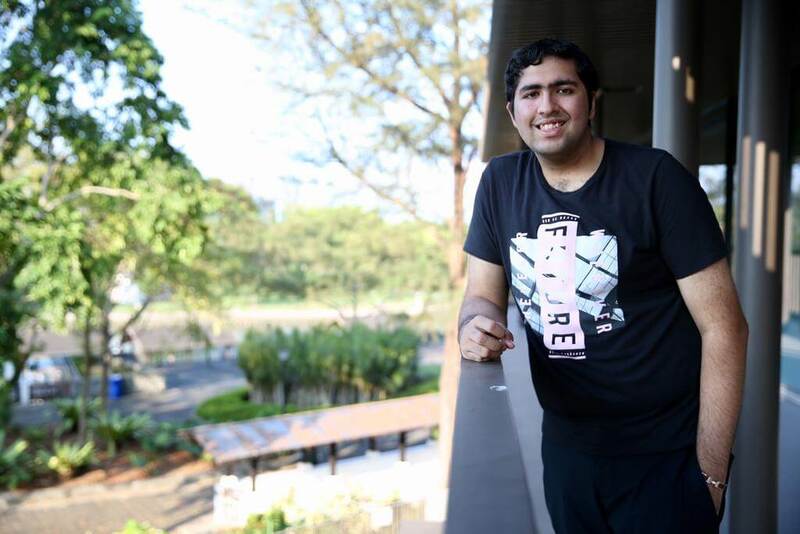 SINGAPORE — Like many obese individuals who resort to weight loss surgery, Mr Nikhil Gangaram had tried dieting and exercise, but failed to keep his weight down. Unlike most of them, however, he is only 19. The experience undergoing bariatric surgery late last year to remove part of his stomach was the “most painful thing” he has ever put himself through. But since then, the full-time National Serviceman – who is 1.83m tall and used to weigh 119kg – has reduced his food intake significantly and shed 16kg. It is a result he considers a “miracle”. The benefits of bariatric surgery are well-established, but should supersized teenagers undergo the drastic procedure traditionally recommended for adults? Bariatric surgery is not commonly carried out on children and teenagers, but some doctors here have operated on a handful of young patients. As childhood obesity rates go up, they feel it can help severely obese youths to achieve normal weight and tackle related health issues more effectively. Bariatric surgery has been proven to produce long-lasting weight loss results and improve obesity-related conditions such as Type 2 diabetes, sleep apnoea and high blood pressure, said Dr Ganesh Ramalingam of G & L Surgical at Mount Elizabeth Novena Hospital, who operated on Nikhil. 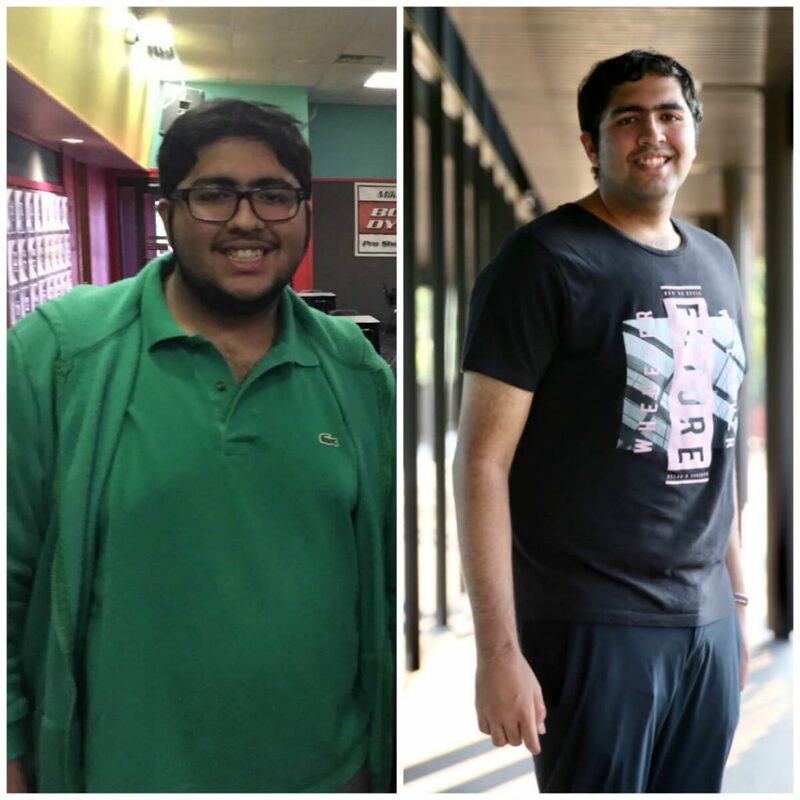 Patients generally lose 50 to 60 per cent of their excess weight within a year of surgery, said Dr Ganesh, who added that Nikhil is among his youngest patients to have undergone weight loss surgery. About 25 to 40 per cent of children who are overweight will have metabolic syndrome, a cluster of conditions that includes abnormal lipid levels, high blood pressure and insulin resistance, which sets the stage for diabetes and heart problems, he said. But when obese youths lose weight, the negative effects of metabolic syndrome may be reversed. Dr Melvin Look, director of PanAsia Surgery and a consultant surgeon in gastrointestinal, laparoscopic and obesity surgery, has seen a handful of patients under 21, the youngest of whom was 16. Researchers believe some individuals may have the genetic tendency for easy weight gain. Coupled with factors such as a sedentary lifestyle or exposure to high-calorie food, obesity may then result. Doctors start off with a weight loss plan that involves diet and exercise for at least six months. But in 90 per cent of obese teenagers, this approach does not work, said Dr Look. “That is why surgery is sometimes necessary to ‘reset’ the bar and correct some of the metabolic effects of excessive weight gain,” said Dr Look.